Forgot Instagram password? 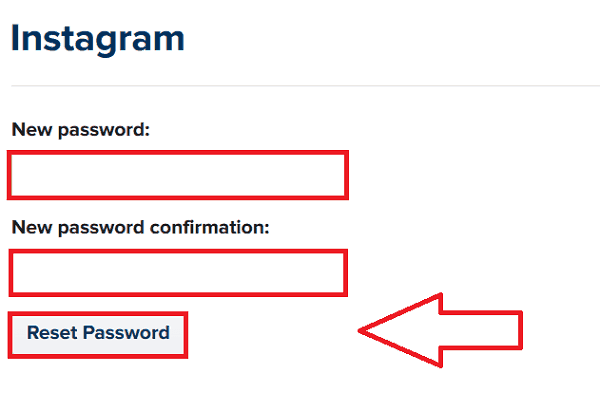 Instagram password reset process can be completed via email address, phone number or linked Facebook account. But if you don’t have access to recovery email or phone number then you can not reset the Instagram password. So keep your recovery options up to date. Anyone of these three recovery options can reset an Instagram password easily. 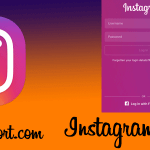 How to Update Instagram profile? 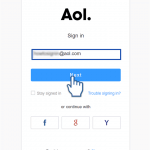 Tap ‘Get help signing in’ underneath login box from the Instagram app. 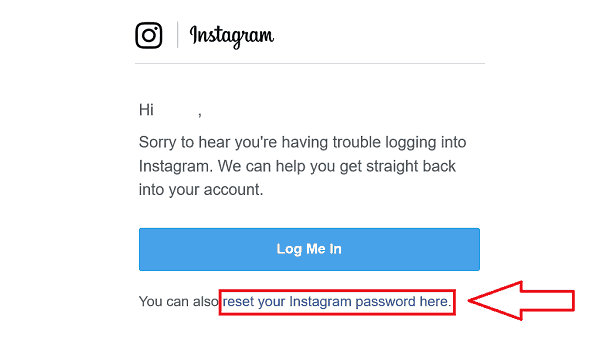 Instagram will send you a link to reset the Instagram password. As you select this option, shortly an email will be forwarded to the email address linked to the Instagram account. 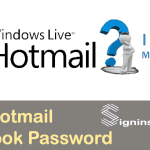 Login your email address and click the link to reset the password from the inbox. Tap ‘reset your Instagram password here.’ link as shown below. Enter a new password and tap ‘Reset password’. Now you successfully changed the Instagram password. Choose ‘Send an SMS’ continue after step-two from method first. 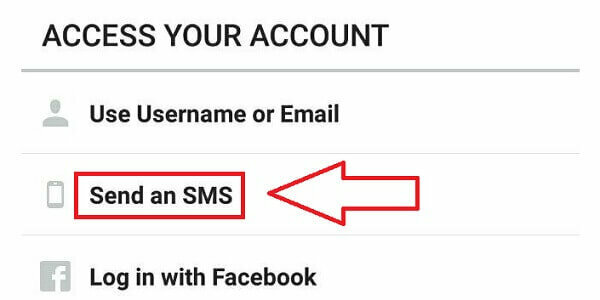 SMS will be sent to your phone number with Instagram password reset link. Click or copy the link to a web browser. You will be redirected to the Instagram password reset page. Tap ‘Reset using Facebook’ option continue after you search your username or email. Click ‘OK’ on the Facebook confirmation page. Enter a new password and tap ‘Reset’ as shown below. First, check whether you’ve entered the correct email address or not. Check the Spam folder on email address. Appeal for the account from the app and enter login ingredients. And follow the instructions available on the screen. If there are not any messages on the login screen, it may be you deleted your account accidentally. 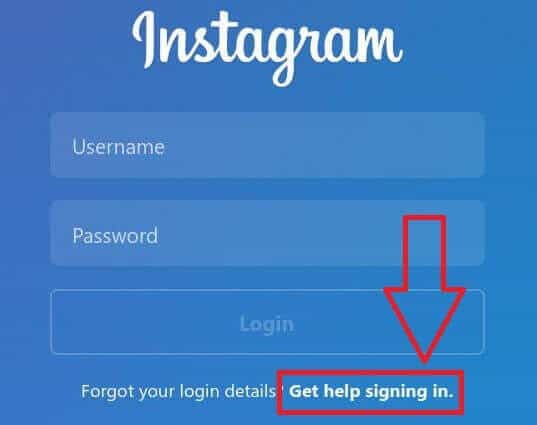 If you came to delete your account or someone used your login ingredients to delete the Instagram account, there is no way to restore the account. But, you can use the same username and email address to create a new Instagram account. Go to your profile on the mobile application. You can edit your Instagram profile using a computer. But you can’t change your Display Picture from a computer. If your chosen username is already used but the account seems inactive, it will be best adding numbers, abbreviations, periods, and underscores. To keep your Instagram account active, you need to log in and share photos/videos regularly. Prolonged inactivity on an account may permanently remove your account. If the username you’re searching for is still available, you can register with this. You can later edit your profile to change the current username. 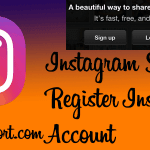 Sign in to Instagram after successful password reset process. Can you be more specific on what type of error message appears on the login screen?